NNE has a challenging year ahead in order to establish itself as a CCG and deliver against a challenging financial position. We are pleased to say that we have had our ‘Back to Balance’ plan signed off by NHS England Local Area Team and are in a strong position. NNE has robust plans for 2013/14 that are committed to delivering Quality, Innovation, Prevention and Productivity. All our plans are being consulted on with patients and public and you will hear more through our website. 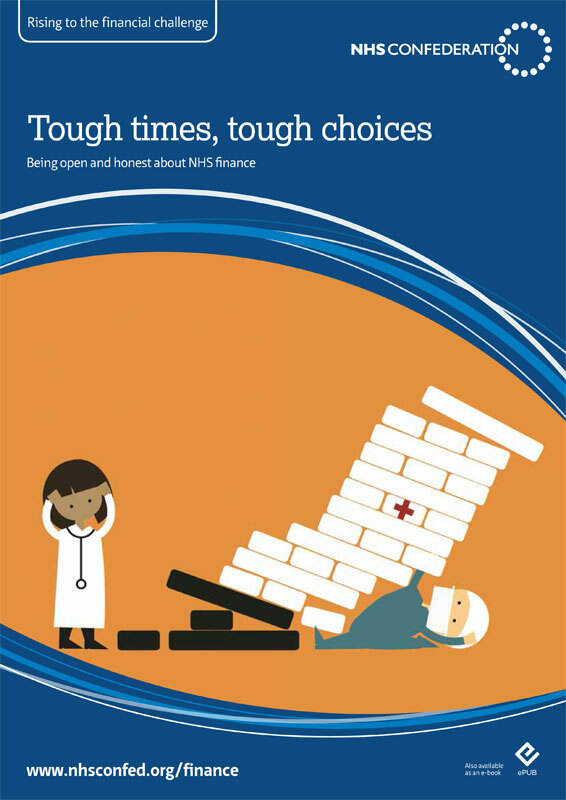 The NHS Confederation has provided a briefing on ‘Tough Times, Touch Choices’ which can be found under Our deliverables in the Information Centre.